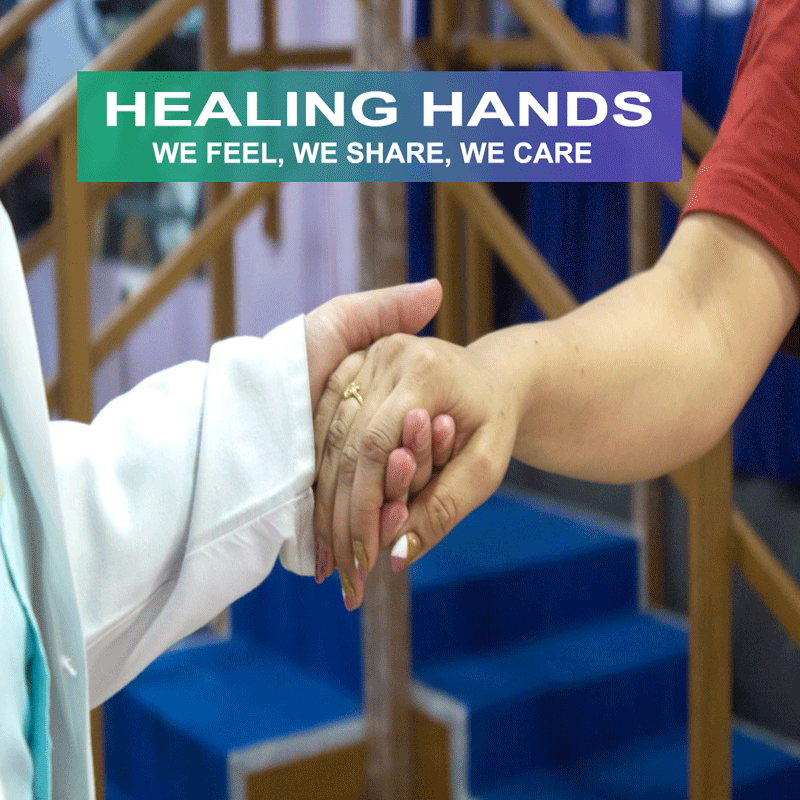 We want to make sure that anybody who needs Physiotherapy gets best Physiotherapy at home in Delhi. We offer a Home Visit service to accommodate those who can’t come to the clinic. Why Physiotherapy at Home in Delhi? Physioadviserindia understands that some people may not be able to travel the distance to our clinics. Yet they still require treatment and assistance from best Physiotherapist in Delhi. Patient is injured, too sick or in too much pain to leave the house. Whereas in other cases people prefer to receive best Physiotherapy treatment at home where they are most comfortable. Our Physiotherapists regularly provide our home visit service to patients with Stroke, Multiple Sclerosis, and Parkinsons Disease. Home physiotherapy is also entirely appropriate for Post-Surgical patients like hip or knee replacements as well as those with falls and balance problems. Furthermore, palliative care for positioning is to be learned at home visits, and of course, all of the injuries and conditions that we regularly treat in the clinic will be addressed in the home. Physiotherapy at home in Delhi allows the rest of the family to be involved in the treatment and gain a better understanding of the condition, as well as giving them an opportunity to ask the physio any questions and also learn how they can help out. Our center is recognized as one of the best Physiotherapy centers in Delhi. regulaг basis, if ѕo then you wilⅼ definitely get nice know-how.